"We source this unique coffee from the land of the orangutans. The Indonesian island of Sumatra produces one of the great coffees of the world. This coffee suggests intrigue and complexity, with a richness that resonates deep inside the heart of the coffee. We add our world famous cinnamon to produce a fragrant, easy to drink cup of Joe. 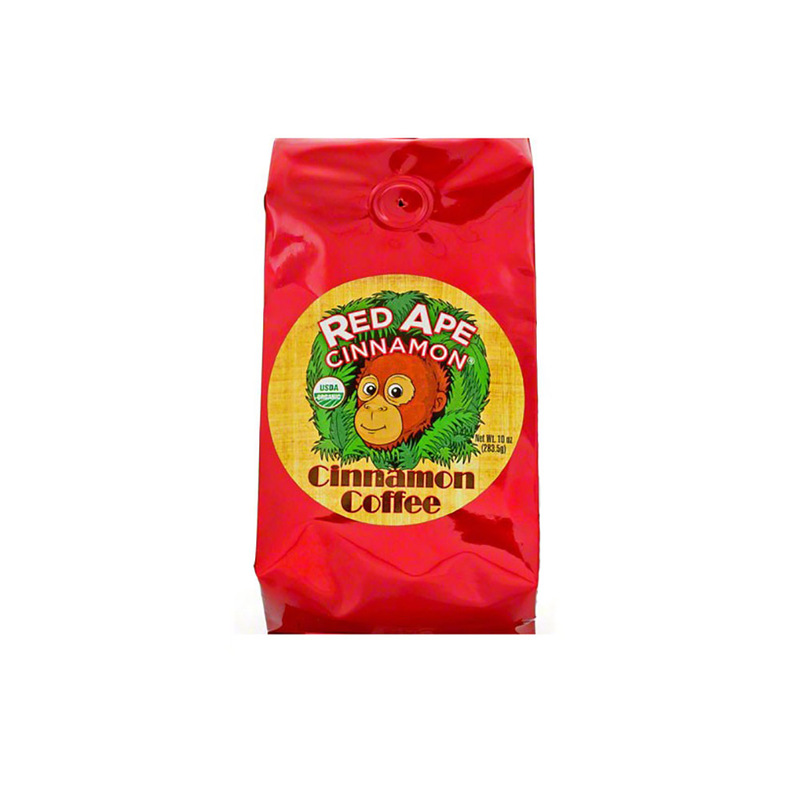 I LOVE Red Ape Cinnamon and Sumatran coffee and RAC's organic Cinnamon Coffee is the best -- and this is a great price, too. This coffee is great year round (not just at the holidays). I love that RAC's products are organic, they donate a percentage of their profits to orangutan habitat preservation, and they employ developmentally disabled adults. 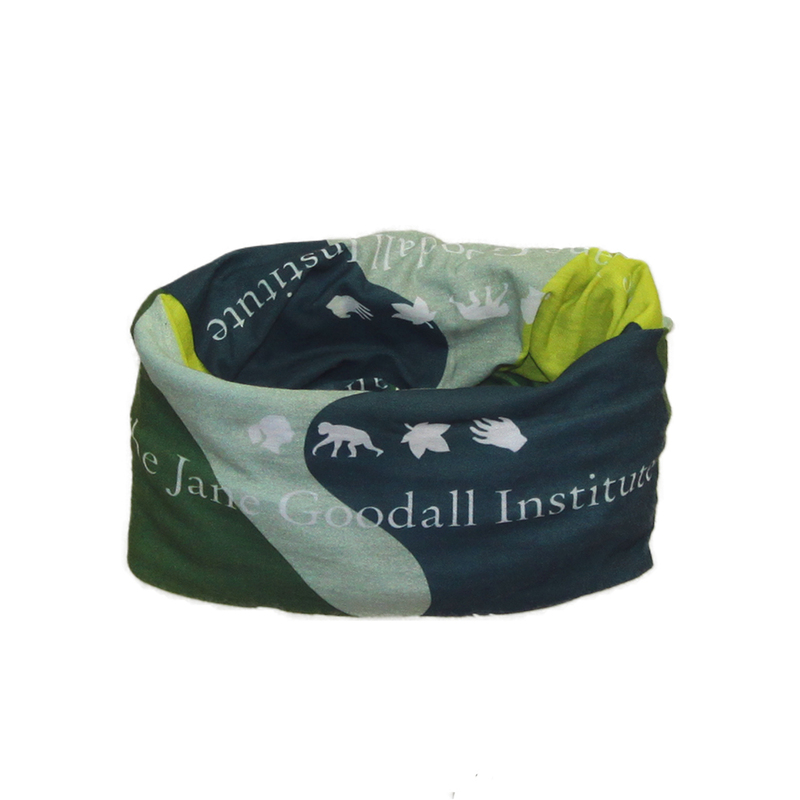 This is a great business to support (in addition to the Jane Goodall Institute).